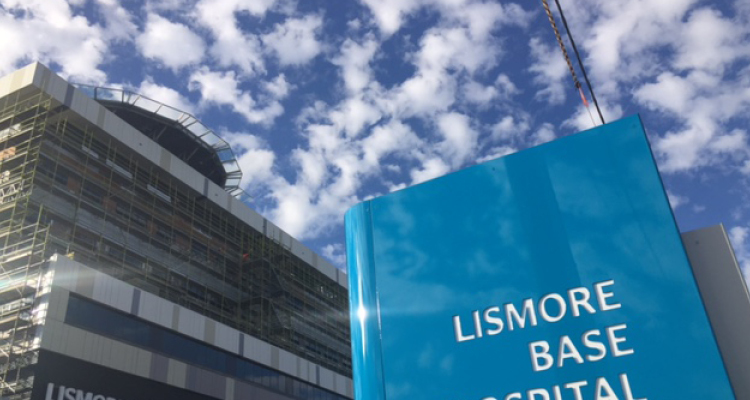 Care Park has been appointed as manager of hospital parking services at Lismore Base Hospital. The hospital opened a new multi-storey car park at the beginning of July, which was developed by NSW Health, to provide an additional 270 car park spaces at the hospital. The $9.27 million project is a New South Wales Health infrastructure project. The car park will feature the latest in parking infrastructure and will be supported by on-site staff, with further support of off-site monitoring of intercoms and CCTV by Care Assist, Care Park’s state-of-the-art 24 hour car park monitoring centre. Staff parking will be provided by a ballot system with those successful in the ballot paying $12 per week for parking and part-time staff working up to 24 hours per week paying $6 per week. Public parking will be from $3 per hour to a maximum of $8 per day. The first 15 minutes of parking at the multi-storey car park will be free. Car parking fees will be utilised to fund the development cost of the car park. Care Park also operates the Coffs Harbour Hospital car park which it was awarded last year.